I love a good makeup product in the form of a stick/pencil/crayon; they are just so convenient to use and to travel with. So when I first discovered a whole range of beauty products in stick form, I instantly wanted every single one. I did limit myself to only one NUDESTIX product, but after using the Magnetic Eye Color ($28) in Immortal (a deep bronze) daily for the past few weeks, I definitely need some more. 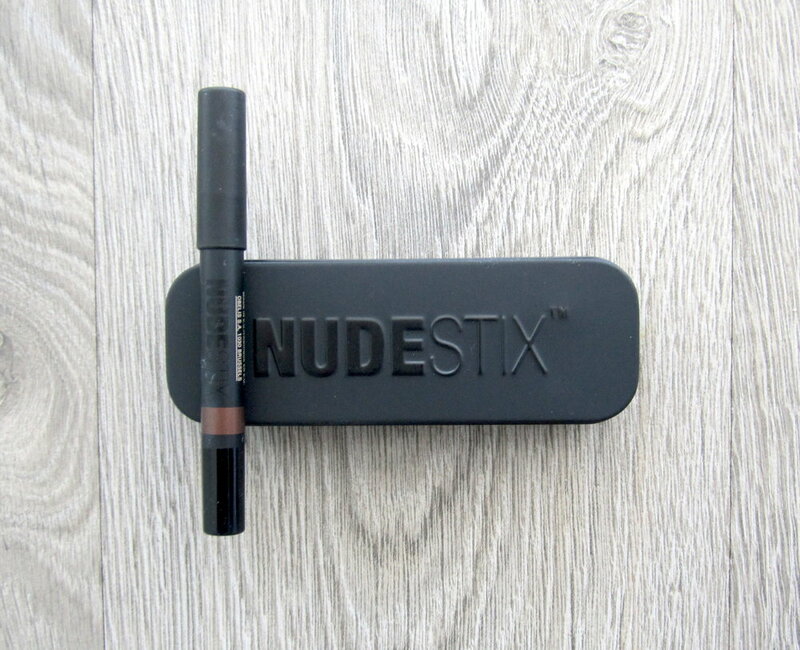 For those of you who aren’t familiar with NUDESTIX, the brand was created by two sisters/models Ally and Taylor Frankel, with the help of their beauty executive mother, Jenny Frankel. The whole collection is the in form of crayons (concealers, eyeshadow/liner, lips & cheeks) that are meant to be simple and easy to use to achieve natural makeup look. 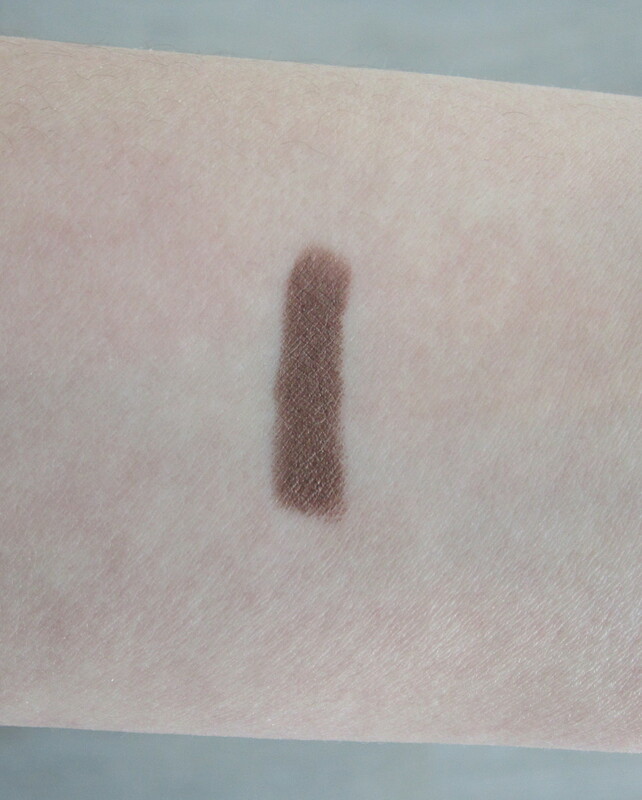 I found the Magnetic Eye Color eyeshadow pencil to be so creamy and so pigmented. It blends out incredibly easily and leaves a gorgeous wash of color on the eyelids that lasts all day and doesn’t crease at all (I know that may be hard to believe but trust me, this really does a fantastic job). 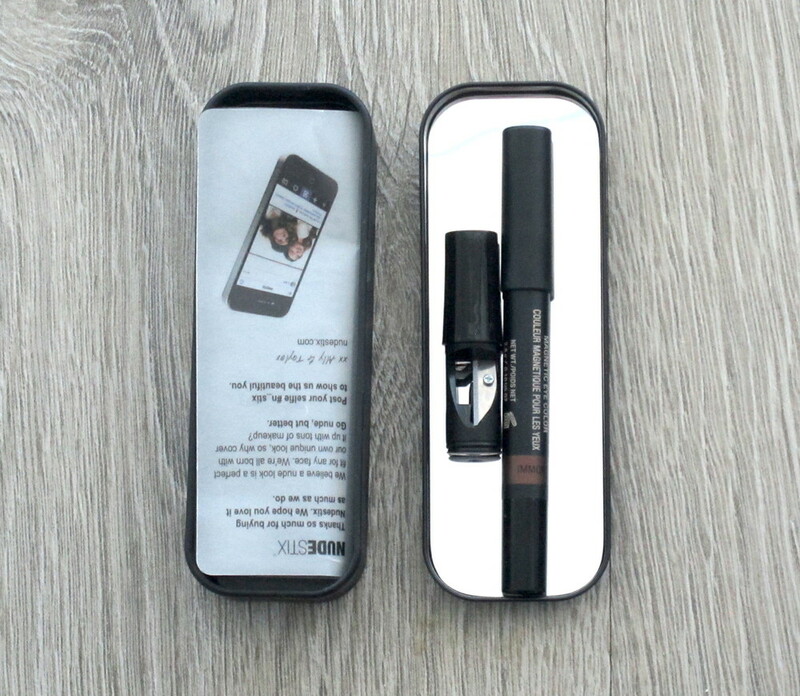 Each product comes in a tin box with a rather large mirror on the inside of the lid and a pencil sharpener, which I love because I hate when these things don’t come with sharpeners. I have to say, I love everything about NUDESTIX. I love the concept, I love the quality of the products and I love the packaging. I definitely recommend the line and I think these are staples that every beauty lover should have in their collection. Have you tried these? Do you love them as much as I do?